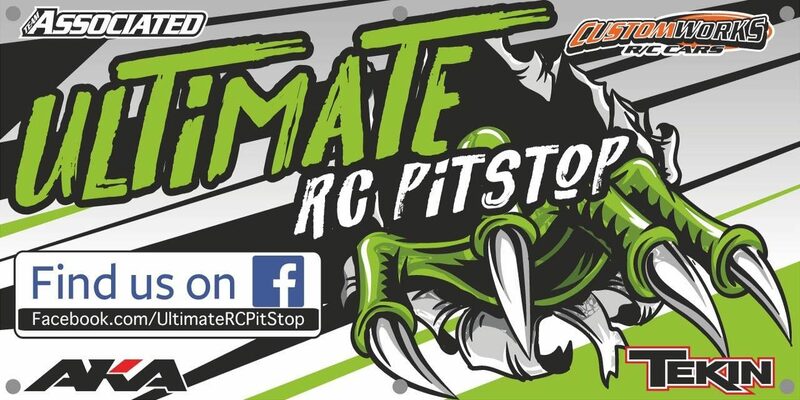 Ultimate RC PitStop is a family owned RC track and hobby store located in Berks County, Pennsylvania. We pride ourselves on having a family friendly environment where everyone helps everyone. 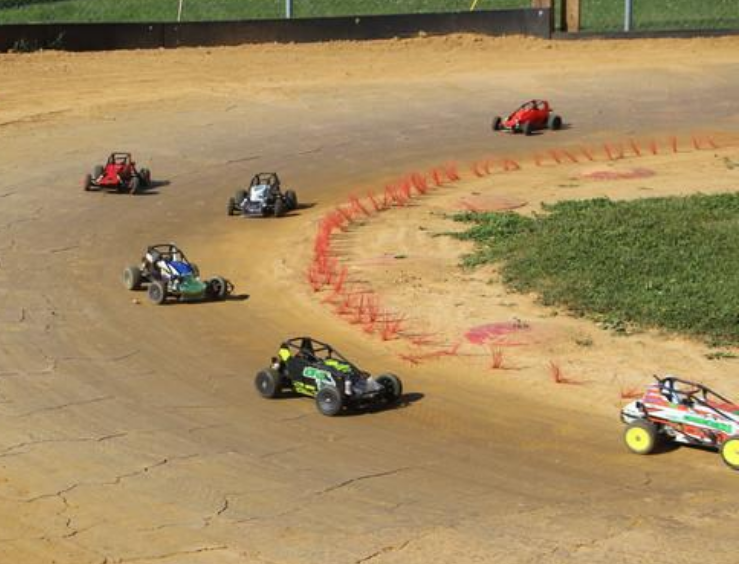 Whether you are a seasoned racer or someone looking to get into this fast growing hobby, we have what you need. 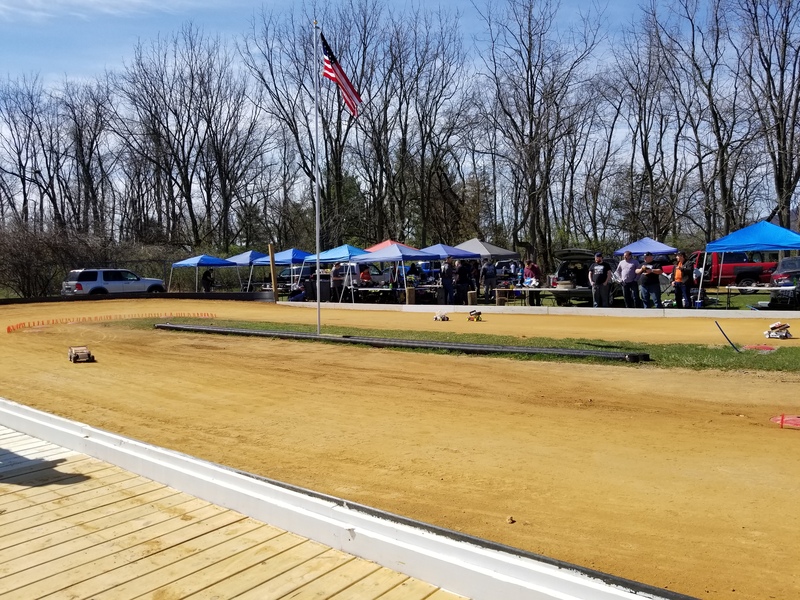 Take a moment to check us out or visit our Facebook page to see more on our track and special events. New hours for the off season only.